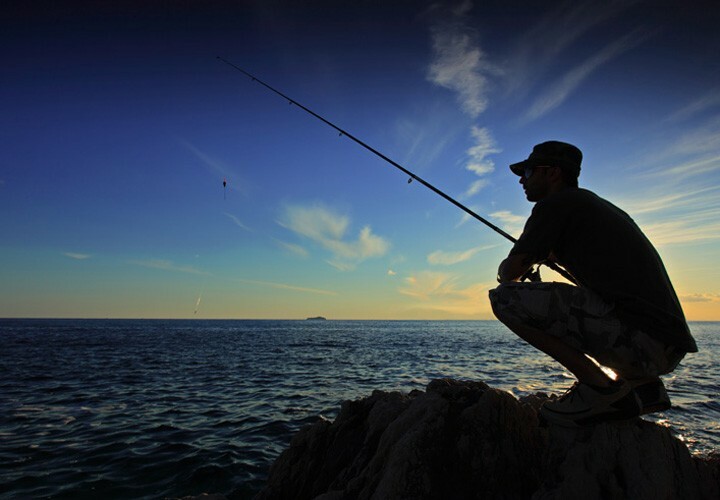 We carry an array of rods, reels, bait, and tackle to fit your style of fishing. 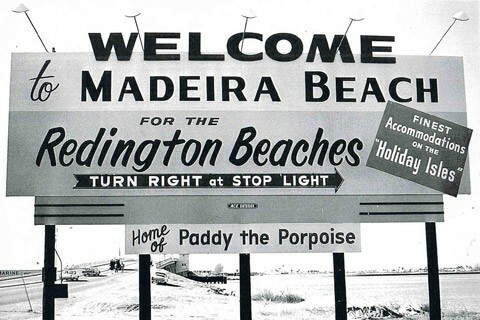 Check out our collection of vintage photos that date back to 1947 the year Madeira Beach was born. 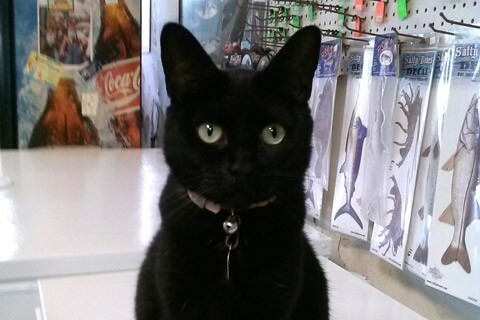 My name is BeBe and I live at Rick’s Custom Rods. Read more from our blog here. 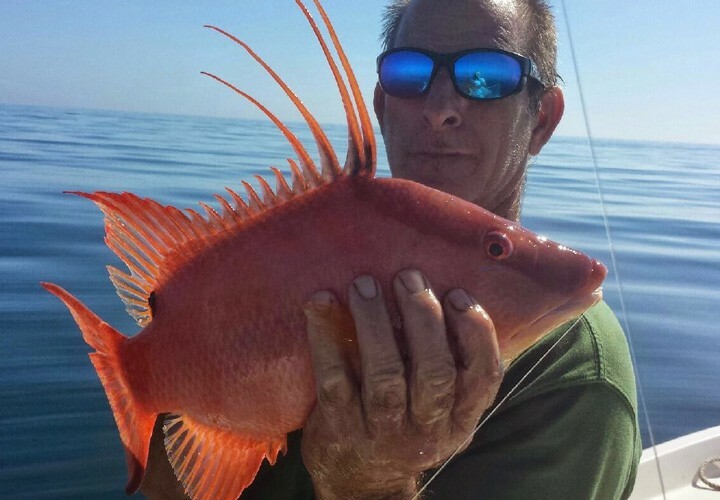 Rick’s Custom Rods is your one stop shop, in Madeira Beach, for all your salt water fishing needs. 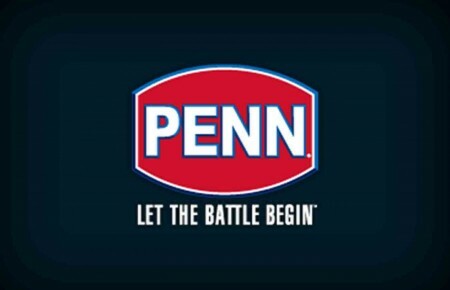 We carry a full line of bait and tackle. 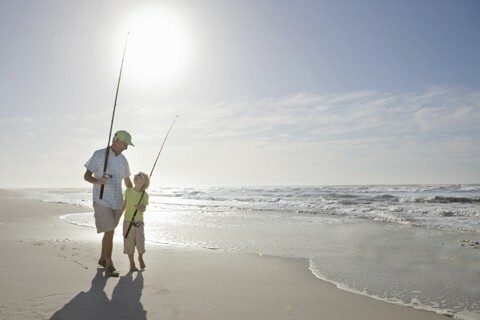 We also carry a quality selection of popular brand name rods and reels. We offer line winding, rod repair, custom rod building and a lot of local charm and hospitality. 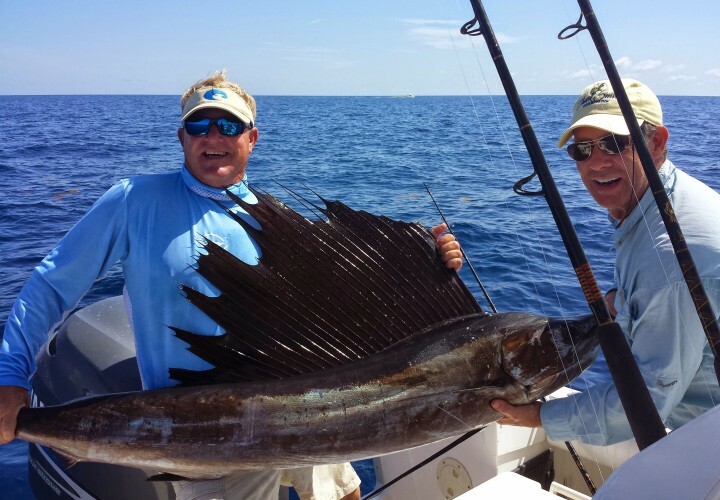 Rick’s Custom Rods is conveniently located just west of the Tom Stuart Causeway on the main approach to Gulf Blvd. in Madeira Beach. We are easily accessible by land or water. By water we are located on the first canal on the NW side of the Tom Stuart Causeway. You can dock your boat behind the shop or drive up, either way it’s a breeze. Copyright © 2014 Rick's Custom Rods All Rights Reserved. Website Design by Digital Eel Inc.